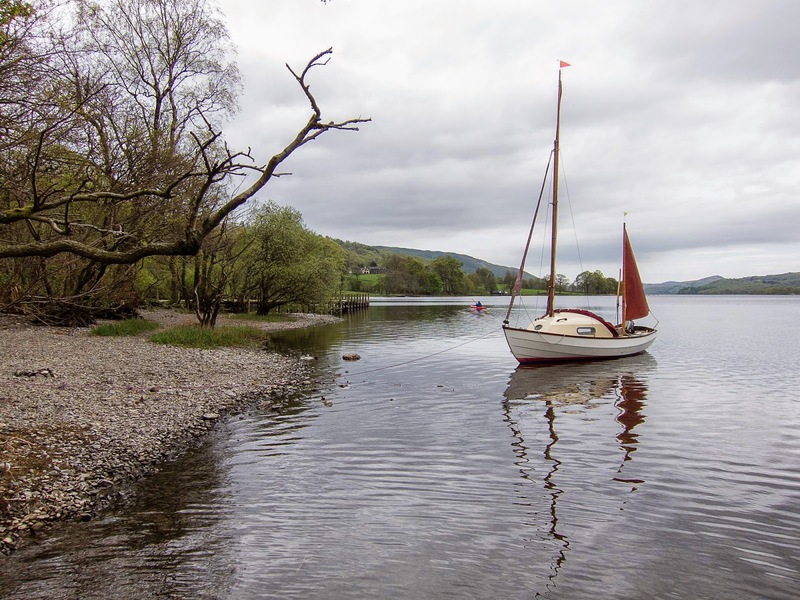 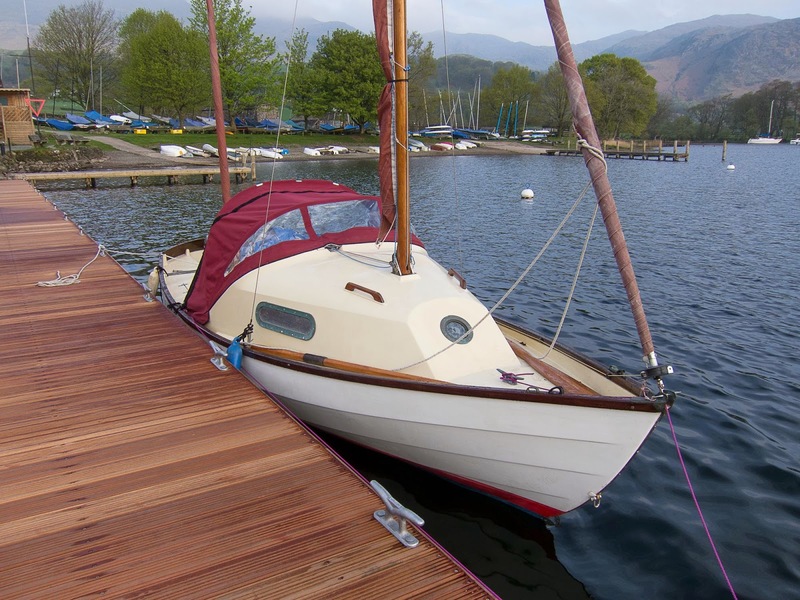 One of the advantages of sailing at Coniston, is that it is close enough to collect the boat after work and get to the club, launch and have a sail on Friday evening. 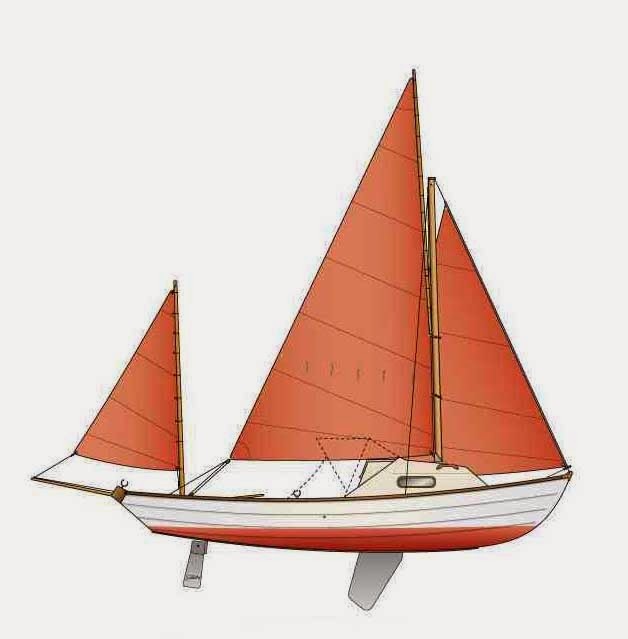 As the days grow longer this sail is really becoming worth while and club is trying to encourage some social activities afterwards. 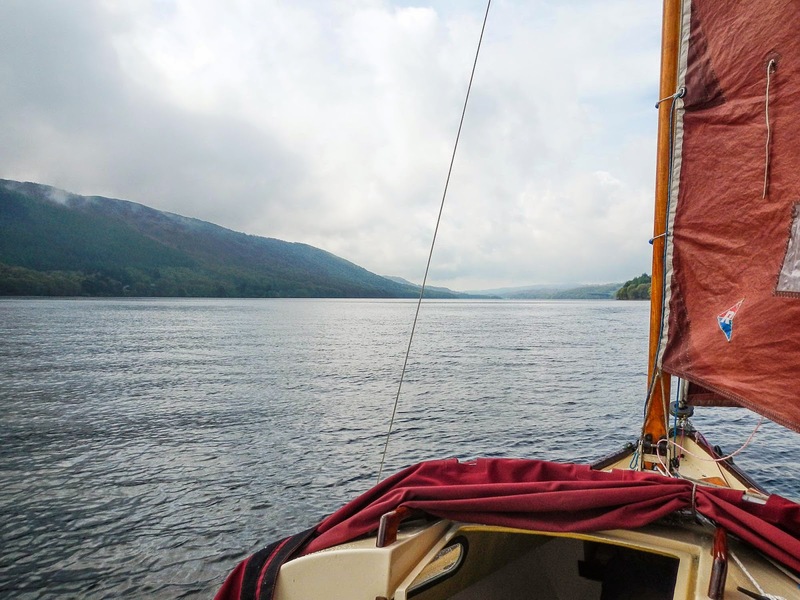 The weather was far kinder this weekend, sunshine and a variety of wind strengths, from an equal variety of directions.